Say thanks. Tell your story. And encourage others to Give Life! If you or a loved one has received blood, stem cells, cord blood, or organs in a time of need, this is your chance to say thanks. If you are a donor looking to encourage others to Give Life, consider this your platform to tell your story! Share your story and show how these gifts have made a significant difference in the lives of people in your community. How long after you registered were you contacted for a transplant? How did you find the donation process? If you could talk to the person who’s life you saved, what would you say? What inspired you to donate or register? How did you end up deciding to donate your baby’s cord? How do you feel that your baby may save someone’s life? What were you being treated for? How long had you been ill? How was life different after your diagnosis? How is life different after your treatment(s)? What can you do now that you never thought you would when you were ill? If you could speak with your donor(s) what would you tell them, or ask them? How many donations have you made? If you’ve donated a variety of blood components, how do your total donations break down? When did you start donating? How long did it take to find a match? What is your Partners for Life number? 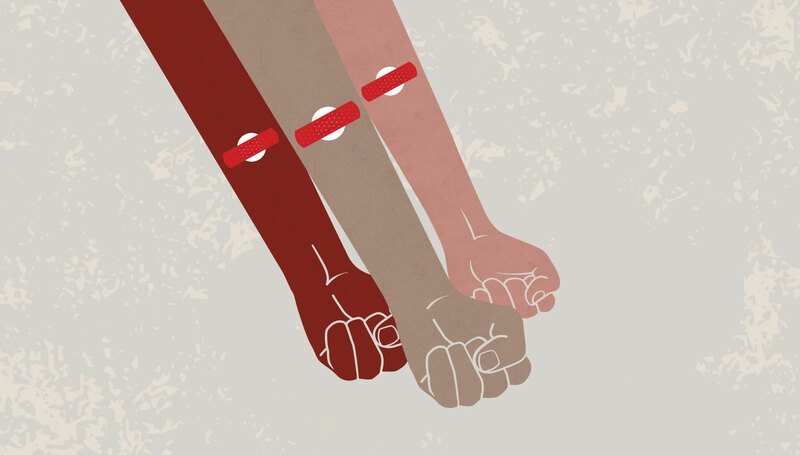 How did your group or company come to be involved with Canadian Blood Services? 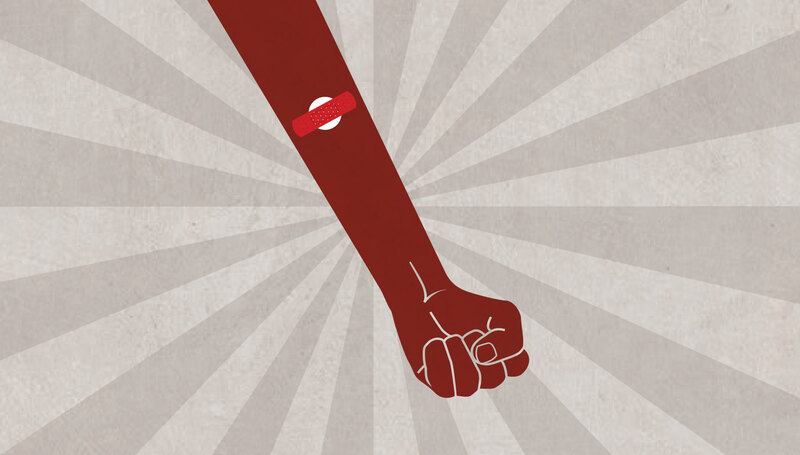 How does your group or company support Canadian Blood Services, and what do you do? 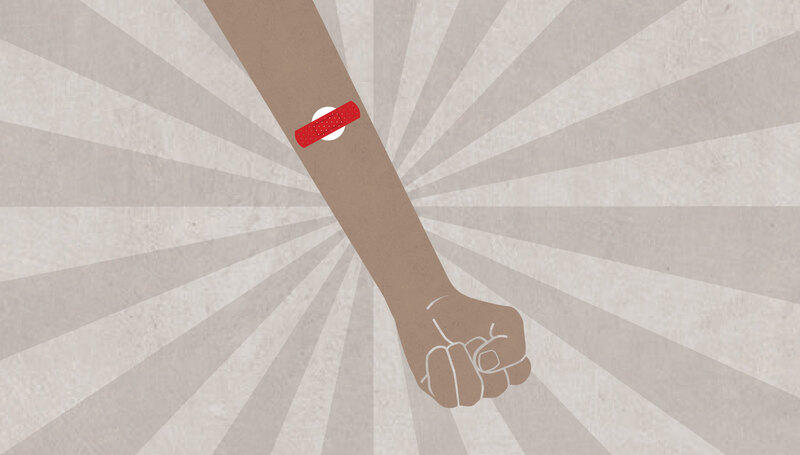 How long have you been a volunteer with Canadian Blood Services? 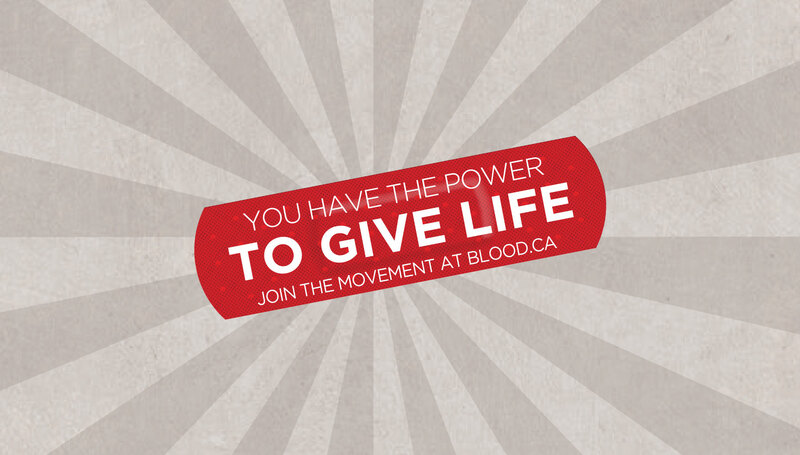 Why volunteer with Canadian Blood Services? 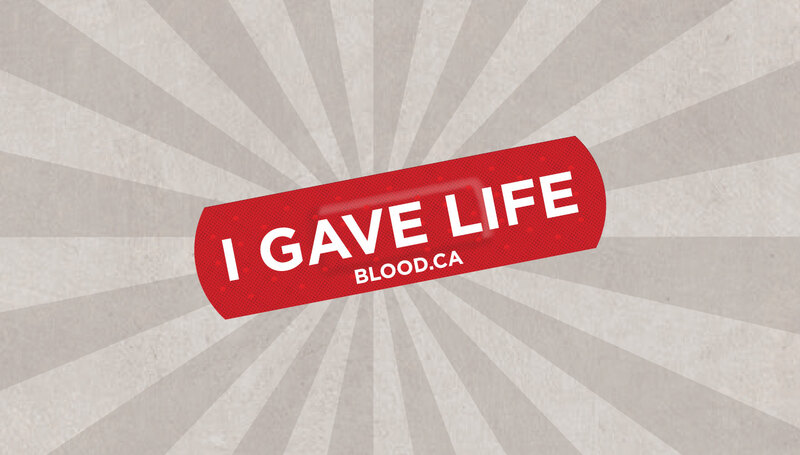 What’s your favourite part of volunteering with Canadian Blood Services?